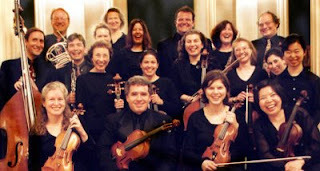 Boston Virtuosi will be giving a performance at Midway Theater this Sunday at 2pm at Midway Studios Theatre (15 Channel Center St.). Selections range from Bluegrass and Tangos to Mozart! We all really enjoyed performing for our neighbors.